Welcome to MP Schultz Excavations! Our aim at M.P. Schultz Excavations is to provide the best possible quality and value to our customer. We have the resources and the skilled people to provide an excellent end product. M.P. Schultz Excavations was founded in 1984 as a small concern with Mark operating an excavator himself when he left the Royal Australian Engineers where he was trained. Over the years, the company has grown both in size and areas of expertise, but is still a 100% Australian owned and family run business. 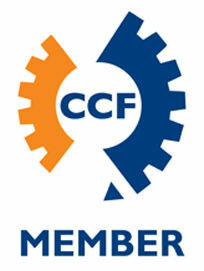 This Company has been a member of The Civil Contractors Federation for more than 30 years. Mark being an active member since its inception in 1987. Today the Company specialises in wet hire. 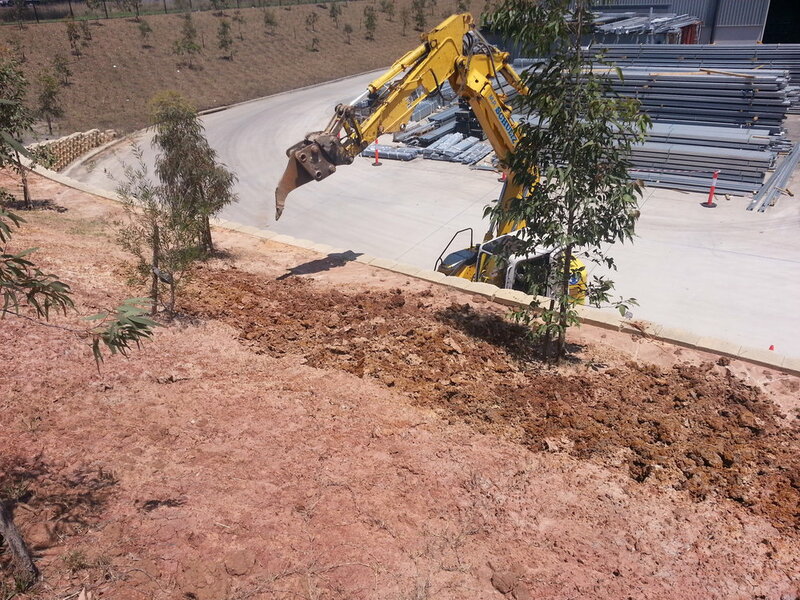 Our work includes rock retaining walls, excavator based augers from 300mm to 1500 mm diameter, diamond and tungsten blade rock saws, roads, bulk and detailed excavations, riverbank stabilisation, and hourly hire. We have 8 to 20 tonne excavators with varied attachments, some zero swing, some swing boom, knuckle boom, offset boom, rubber track pads, a large 5.5 tonne compact tracked loader and Bogie tippers and trailers. M.P. Schultz Excavations have a modern fleet of Caterpillar and Sumitomo machinery that minimises downtime and pride ourselves on fast response times to our client’s needs. "We will be there on time first time everytime." Committed to delivering a reliable and comprehensive set of equipment hire services the passionate team at MP Schultz Excavations endeavour to meet the needs and requirements of construction sites across the Sydney metropolitan area. Specialising in providing equipment ready purposefully for plant hire MP Schultz has improved countless projects in and around Sydney. Able to transform and update the capabilities and output of sites across the metropolitan area our innovative and customised plant hire solutions have helped clients in Annangrove, Kellyville, Londonderry, Marsden Park, Quakers Hill, Riverstone, Rouse Hill, and beyond complete their daily tasks and projects with ease and efficiency. No matter your construction needs or requirements the equipment hire specialists at MP Schultz excavations will be able to provide you with the machinery for the job. Our range of excavators for hire are well-maintained and ready-to-be-used by skilled and fully-trained operators across Sydney. Do you need to move large amounts of earth and soil in a short period of time? For over two decades the team at MP Schultz have provided superior and adaptable earthmoving equipment for hire to construction projects and sites in and around Sydney. Our regularly-maintained and tested earthmoving equipment is guaranteed to improve the efficiency of your excavation or construction project. At MP Schultz Excavations we strive to provide a complete excavation experience to our clients in and around the Sydney area. Thanks to our detailed excavator wet hire solutions Sydney-based construction and demolition sites can complete their projects efficiently and effectively. The operators that we provide with the excavator are fully-trained and qualified to safely and correctly operate the equipment for the peace of mind of our clients. Thanks to our detailed and competitively-priced excavator hire solutions Annangrove, Bella Vista, and Marsden Park locals can complete their projects on budget and schedule. This has enabled us to develop strategies which will ensure your project no matter the size will be a credit to you and this company.